This prestigious Mumbai restaurant has been serving up delicious Mughlai delicacies to it's patrons for over 60 years. 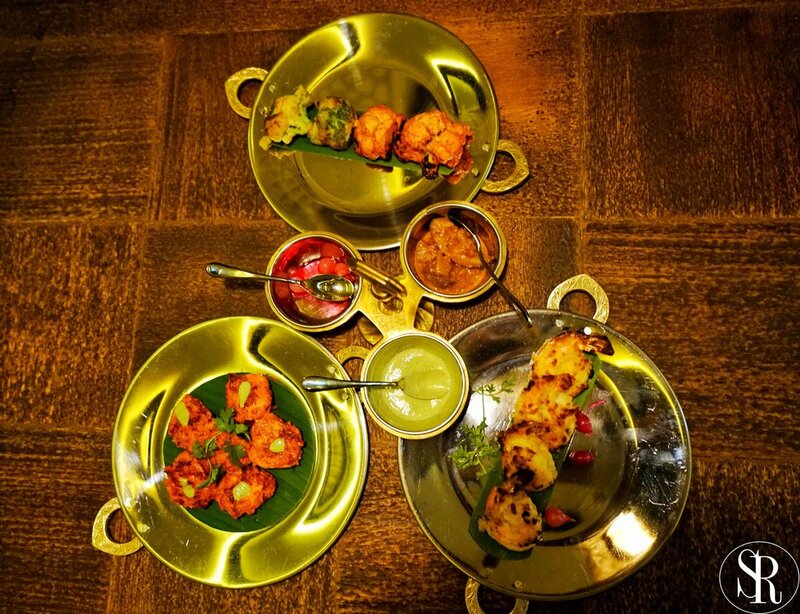 Frequented by celebrities from Hollywood to Bollywood, this authentic North-Indian restaurant seems to have created a dent in Mumbai's dynamic culinary scene. Kyber has now made it's way to the 15th floor of Dukes Dubai at the Palm. Will the restaurant live up to its reputation and elbow its way up in the race to be the best? The proof is in the plate and we are here to taste. First Impression : On arrivals, it came to my attention that the interiors in this space is synonymous of its signature style; earthen urns, vinatage murals, and Mughal arches adorn the rooms. 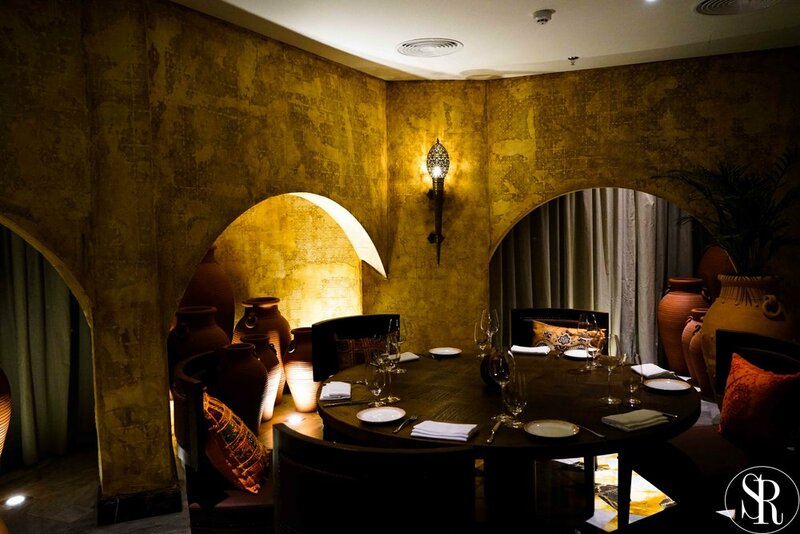 Khyber Dubai is massive with 160 seater dining inclusive of 2 private dining areas and terrace dining (terrace scheduled to open in cooler months) . What really caught my attention here is the contemporary Indian playlist and the stunning 360 degree view that the restaurant offers (Warning! for now parts of it is not a pretty sight with construction in full swing).However, if #diningwithaview is top on your list, then a corner here offers a breath-taking panoramic view of yachts docked on the Palm. Verdict : I expect Khyber Dubai to be a strong contender for the city's finest in authentic Indian cuisine. It's here for the long run.